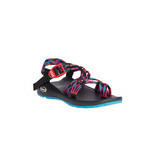 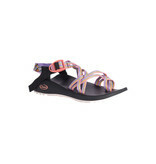 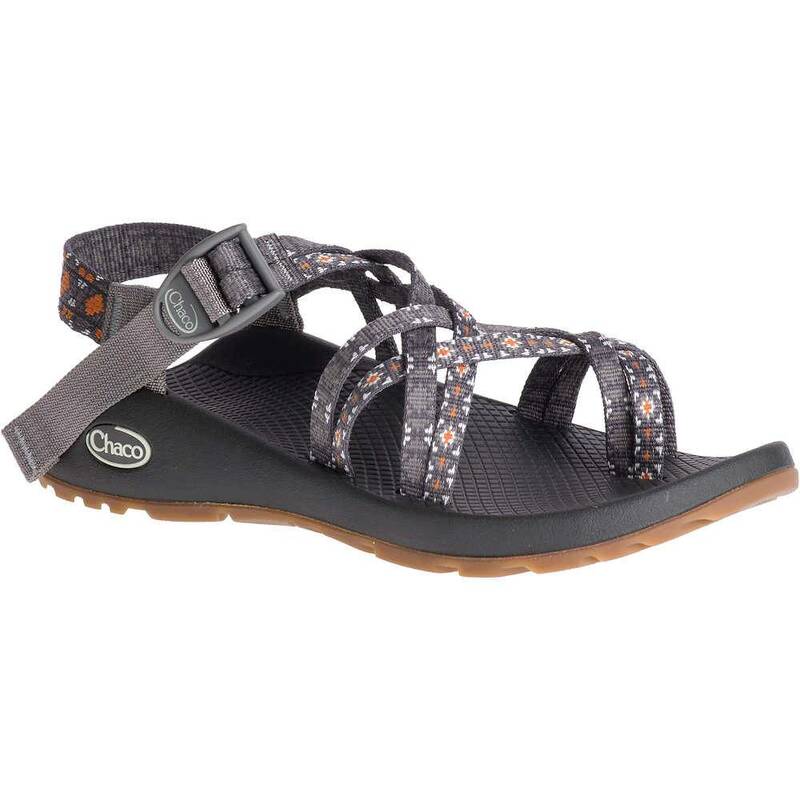 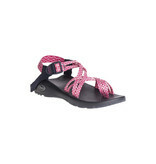 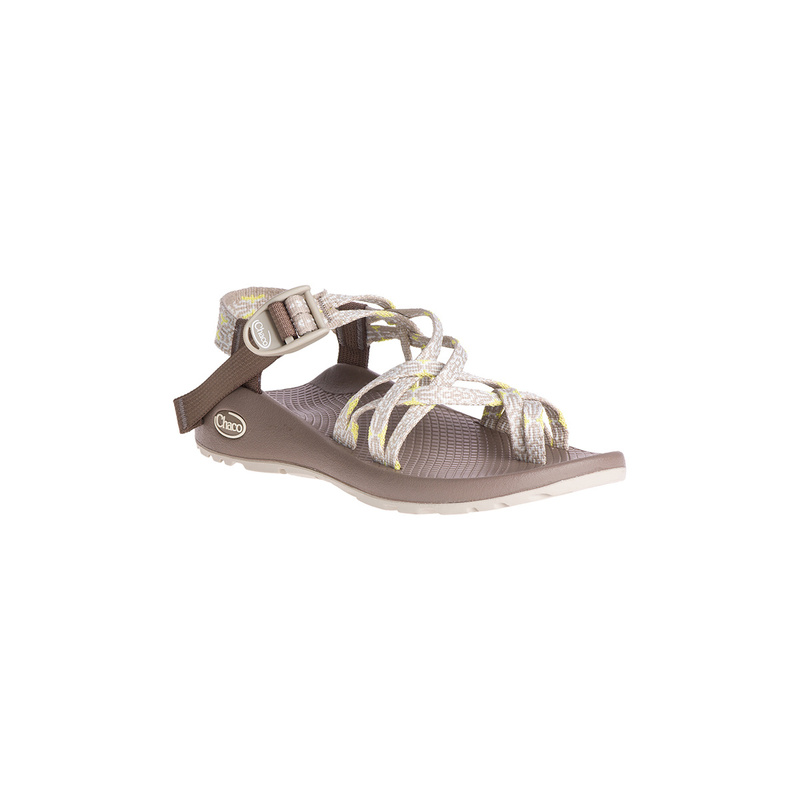 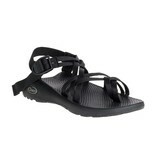 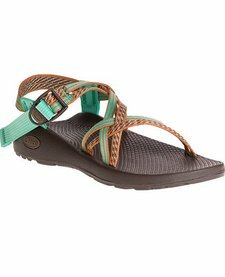 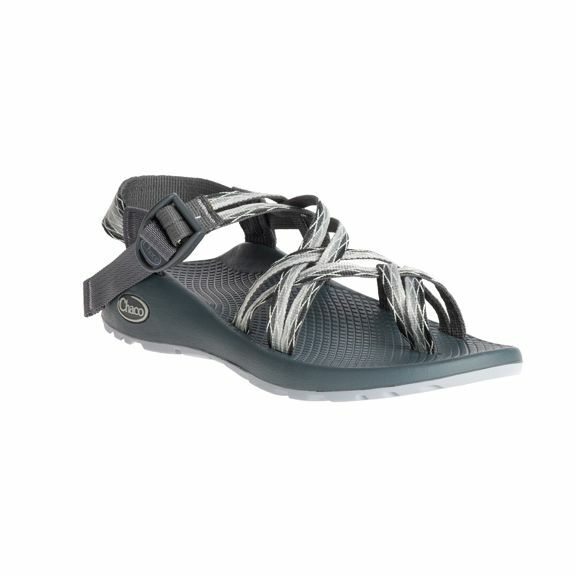 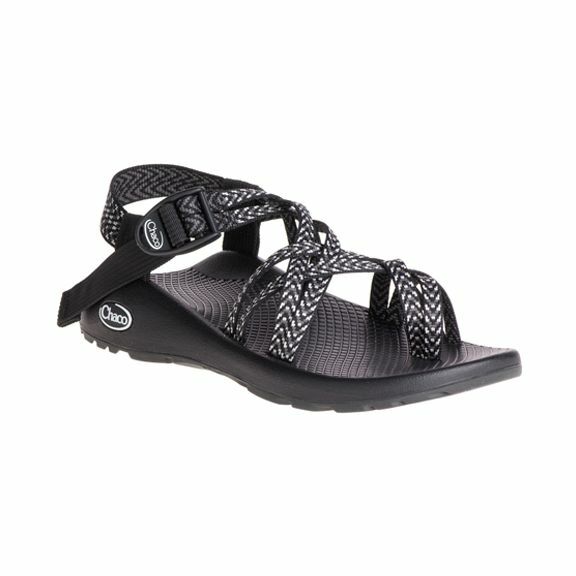 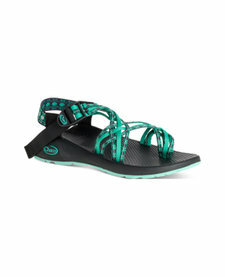 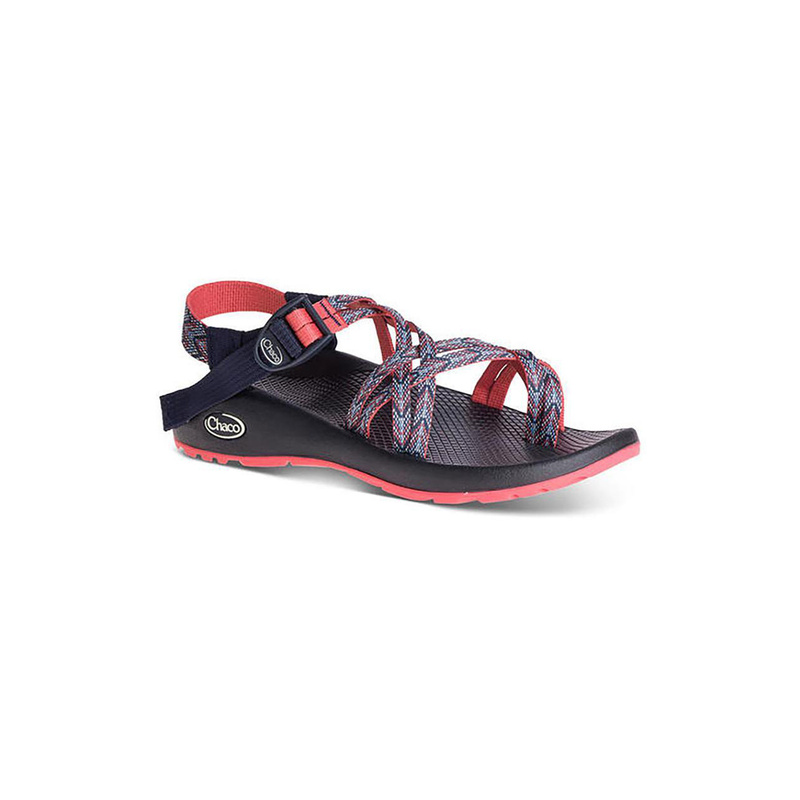 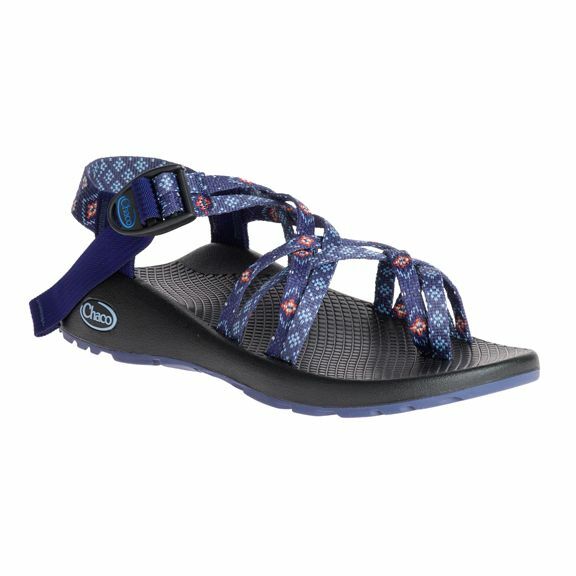 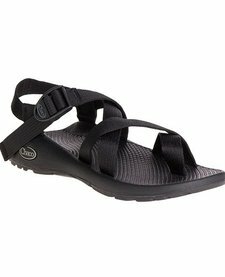 Streamlined and dependable since 1989, the Classic series is comprised of only 8 component parts, making for the simple, timeless sandal design that made Chaco's name. 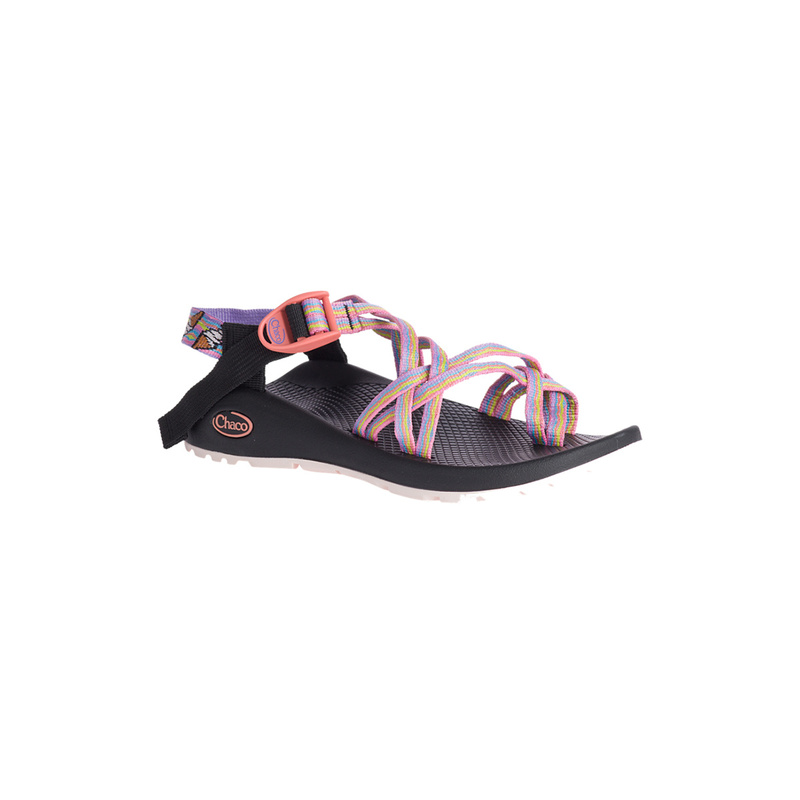 Every pair comes standard with adjustable double-straps that custom-fit to your foot, a toe-loop for additional forefoot control, plus podiatrist-certified LUVSEAT™ PU footbed for all-day comfort and support. 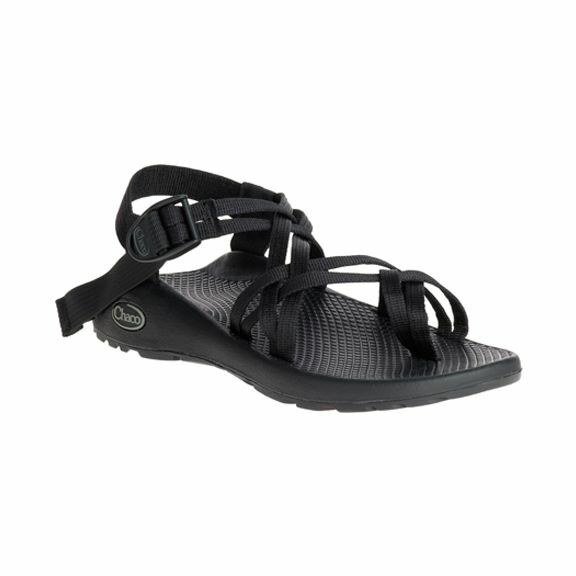 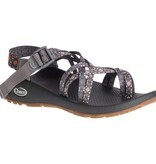 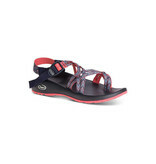 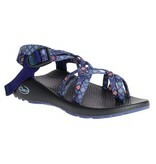 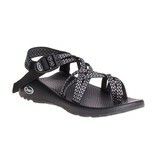 Featuring ChacoGrip™ rubber for the best performing Classic outsole to date. 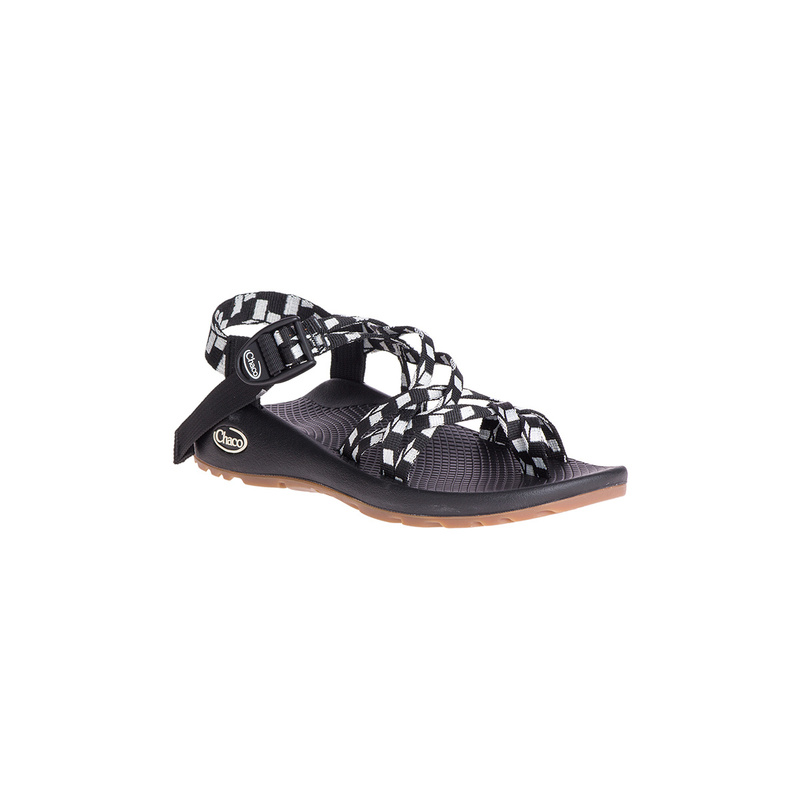 Experience the Classic Sandal like never before.